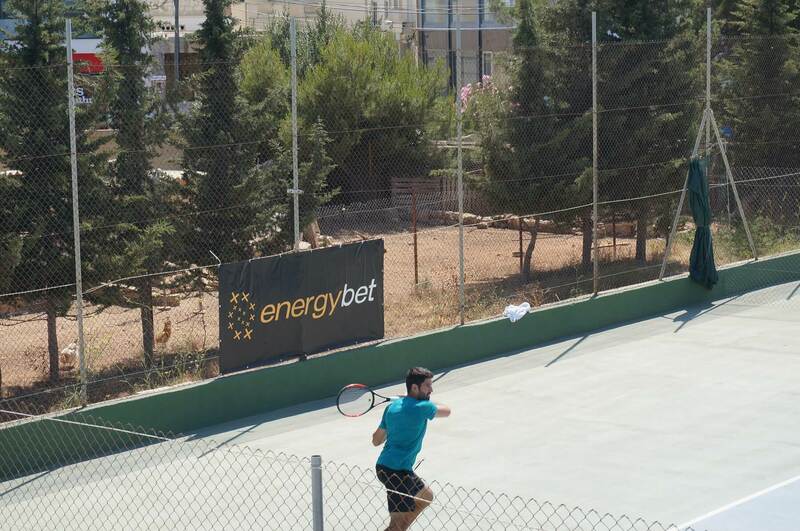 EnergyBet is pleased to say that 2017’s inaugural Birkirkara Tennis Open (sanctioned by the Malta Tennis Federation) was a huge success, easily being the biggest tennis event of the year in Malta, with 36 players taking part. The men’s final was won by Matthew Asciak, who beat Denzil Agius 61 61, whilst the women’s final saw a final result of Elaine Genovese vs Krysta Dimech 60 60. EnergyBet’s very own Pawel Rybak put in a great performance, making it to the third round – so well done to him! Matthew has impressive tennis lineage, with his parents also being Maltese tennis champions, and running a tennis academy, where he coaches. It seems a real sporting dynasty is emerging here in Malta! It was great to see the tournament so well received by the Maltese sporting community, with many spectators courtside and Dr David Farrugia Sacco, the President of the Malta Tennis Federation, being in attendance. Not only did EnergyBet put up a nice €600 for the winner, but we also helped keep the tournament fuelled and cool with hundreds of cans of our very own energy drink, and 90 branded towels! 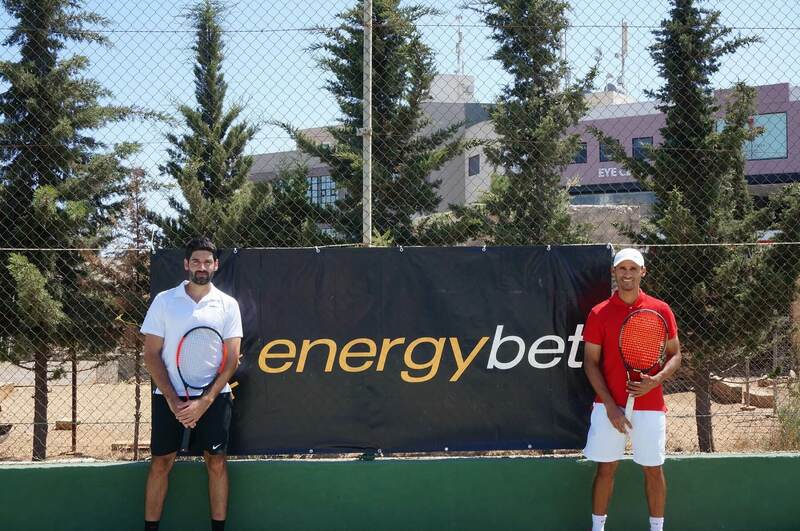 Once again, EnergyBet is very proud to support local sports, and we are looking forward to the 2018 Birkirkara Tennis Open. 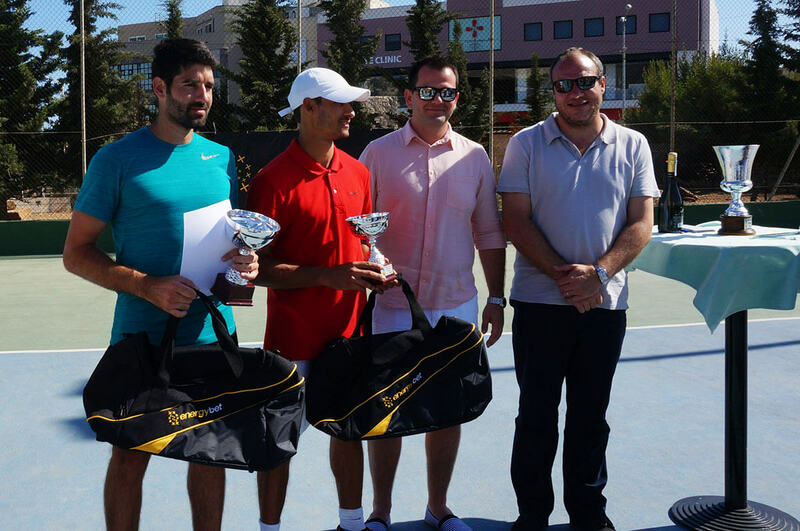 If you would like to find out more about tennis in Malta, and how to get involved, check out the Birkirkara Tennis Club website here.